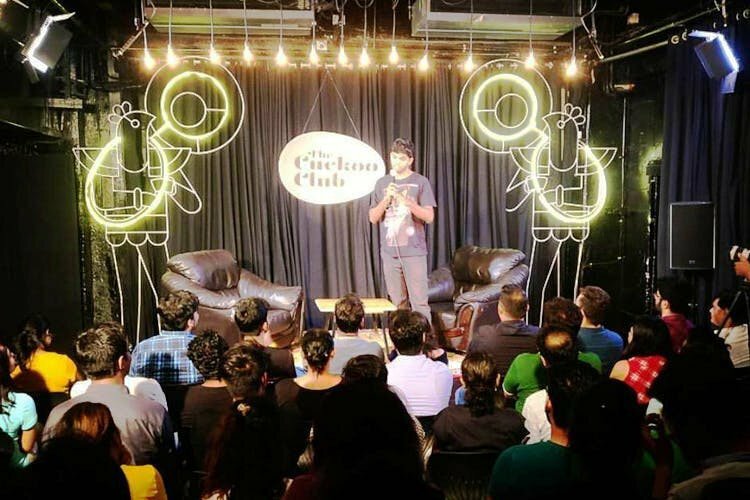 Whether you are a budding poet or simply love poetry, Mumbai's open mic culture and workshops have much to offer to the ones who love storytelling. These lines are etched close to my heart ever since I was first introduced to them in the eleventh grade. That was the period when I got introduced to literature, more like an acquaintance, like many poets who find their inspiration in books. For me, it was way back in school. And I wouldn’t be entirely wrong to say that Scout was quite accurate with her words in ‘To Kill A Mockingbird’. These lines hold fairly true for every poet or anyone who simply loves poetry. For if we don’t express, something seems to be gravely missing and every poet, invariably, has a compelling story to narrate. Storytelling, in any form, is like food and water for someone who has a nag for it. Natively from the city of Nawabs and very closely connected to Urdu, I had grown up in a neighbourhood knit in poetic verses. My inclination towards spoken word was quite undiscovered until recently when Mumbai’s poetry culture got me glued. Not very long ago, poetry was often talked about with a very Victorian and age-old context, meant for the older generation. However, the tables have started to turn with new-age slam poetry culture challenging the world of stand up. And, in this world, comedy and music gigs have already garnered interest from a large group of the audience. Slam poetry and storytelling is now becoming a very sought after platform for those who love to write and express, bringing the contemporary form of poetry back into our lives. From experiences to social issues, the spoken word culture covers all, with poets and storytellers using the perfect blend of words to touch topics like feminism, religion, caste, sexuality, politics, patriotism or simply love. There is a whole new world out there which is undiscovered and less spoken about. The horizon for those who love to write is endless. It was exactly a year ago in Mumbai, when, after another year of contemplating and overcoming my fears, I finally tried my first open mic. And more than helping me to groom myself to be a better storyteller, the Mumbai poetry scene was an experience which opened my eyes. It isn’t just about standing in front of a select audience and talking sense with some rhyming words on a mic, but I believe, the art is about connecting and relating to what’s going on around you or with you and weaving a wonderful story out of it in front of an unknown audience. With no judgements and scrutinising looks, the poetry community accepts, supports and encourages the attempt of coming forward in front of a crowd, facing your fears and letting yourself free. And after a few attempts, you blend in the whole public speaking space where stories define you, in a way which you would have barely imagined yourself to be. It gives you a whole new opportunity to experiment with what connects and what doesn’t. 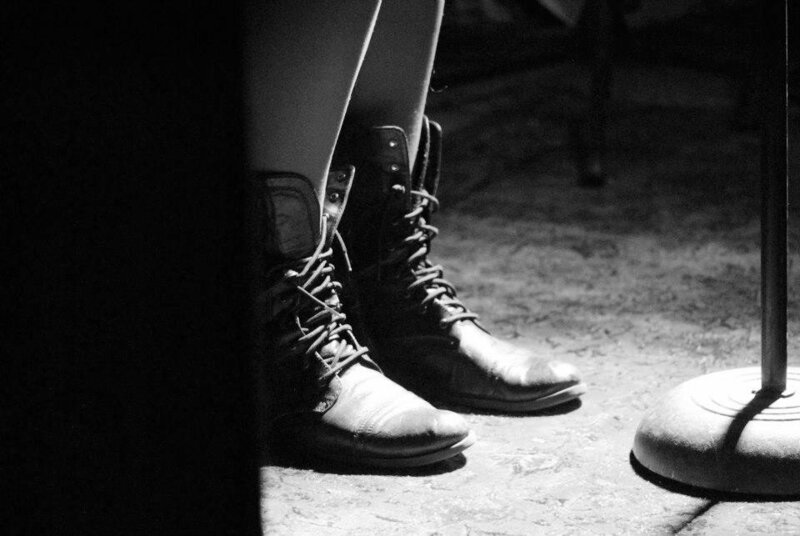 You discover your own style, your forte, your inclinations and, yes, your genre. Kommune one of the biggest platforms in the storytelling space is known for its workshops, curated shows and participatory open mics in different cities. Operating from Mumbai, this venture started by Roshan Abbas has made a mark in encouraging young talent to come forward with their stories. Through their initiative, the Spoken Fest, the 'Kommune-ity' engages in conversations about the art of storytelling, with interesting dialogues from the best poets known. Whether it is for the urge to hold the mic and set your story ablaze, or to simply satiate that love for poetry, these events are a must experience. It is always better to try new things and by exploring these, one might actually fall in love with it just like I did. Moreover, this revamped poetry culture isn’t just restricted to the Maximum City. There are ample opportunities for the new-age writers across the country. Delhi is the next big destination for poets and with the likes of Delhi Poetry Slam and Katha Kathan, inspiring young minds have a chance to grow in the space. The student culture in the capital promotes theatre and performance arts beyond boundaries, and the city is buzzing with talent and platforms providing everyone with an opportunity to grow in their desired form of art. Another city on my list is Bangalore, which is getting at par with the poetic trend with live slam events picking up around the city.